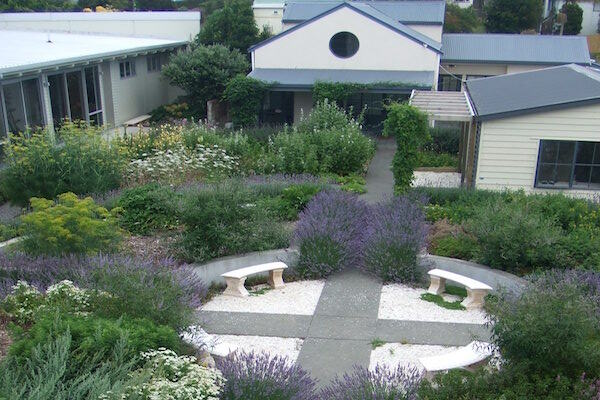 The South Pacific College of Natural Medicine (SPCNM) is New Zealand’s first and most recognised provider of natural health education programmes, taught by highly qualified and experienced educators in purpose-built premises. Graduates from the degree can practise as naturopaths and medical herbalists. The online learning course delivered via Moodle offers an equivalent experience to the face-to-face course, and both enable the students to meet all learning outcomes for the course. The assessments over the two modes of delivery are identical. Many SPCNM students take a blend of face-to-face classes at the physical campus located in Auckland, and online learning courses, because this is what suits them best. The flexibility of online learning allows the learners to fit studies around other life commitments. The SPCNM Moodle site is hosted and supported by HRDNZ (official certified Moodle Partner since 2006) who also support staff through onsite training sessions each year.